Quality throughout. This home is located on the most desired street in Morgan Heights. The double ended cul-de-sac makes for a very peaceful location. This home has exceptional finishing, full of crown molding, 12' ceilings, wainscotting, designer colors. The kitchen has stunning granite with a large island great for entertaining, stainless steel appliances, large gas range and an abundance of cabinets. Beautiful stone work throughout adds to the quality of the home. Each above bathroom has its own private ensuite. 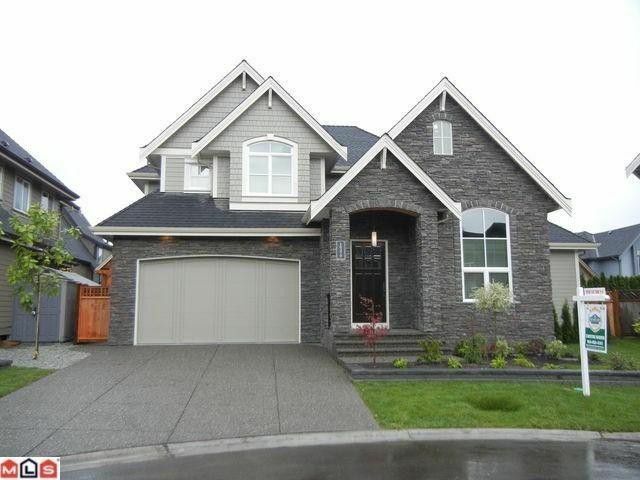 Walking distance to new stores and South Ridge private school. Don't miss this home.